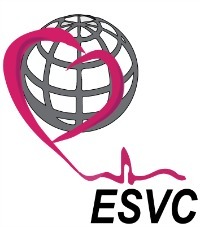 ESVC is always looking for ways to improve our society. Your questions, suggestions, ideas, and comments are always welcome. Members: if you need to update your contact information (address, phone, email), please use the form below to submit any changes.